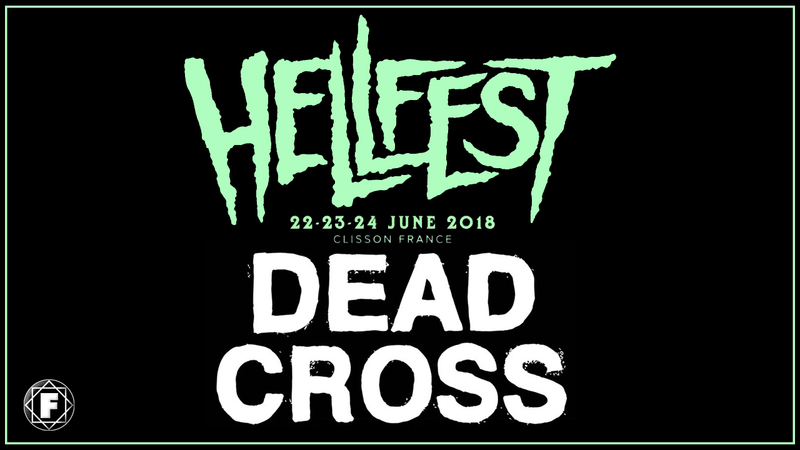 DEAD CROSS | Mike Patton and Co Confirmed for Hellfest 2018 in France! The French open air festival Hellfest has revealed it's 2018 lineup which includes Dead Cross. The event will take place in Clisson over the 22nd, 23rd and 24th of June next year. Check out the website HERE. 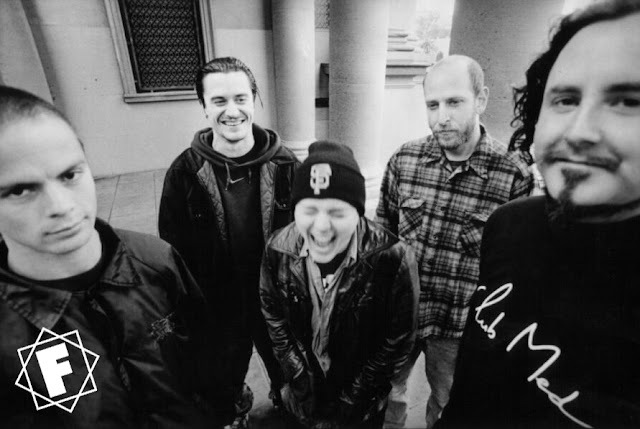 This is the third major festival Mike Patton, Dave Lombardo, Michael Crain and Justin Pearson are playing. 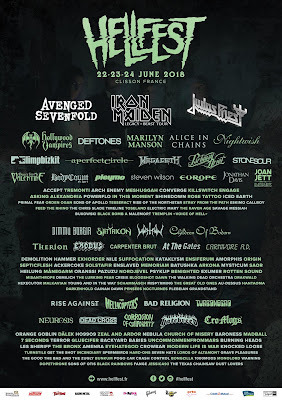 The other dates are at Download France on the weekend of the 17th June, and Heaven And Hell Festival Mexico on May 4th, but we are sure Download UK will be announced soon also. 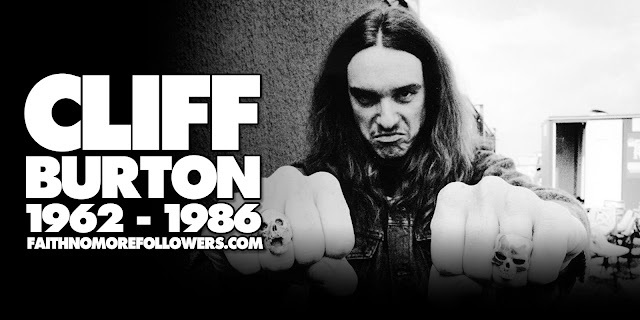 Faith No More were at Hellfest in 2015, you can watch the full show here.